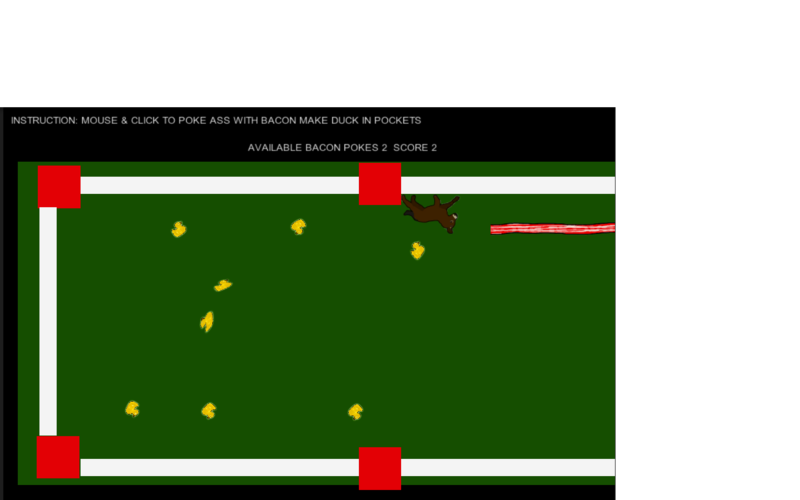 INSTRUCTION: MOUSE & CLICK TO POKE DONKEY WITH BACON MAKE DUCK IN POCKET SCORE BIG!!!!!!!! 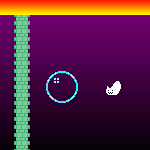 NOW INCLUDING QUIT BUTTON, SOUND EFFECT AND SPECIAL EFFEX FOR A HD-STYLE EXPERIENCE! THIS VIRTUAL SMORGASBORD OF DONKEY POKE FUN!